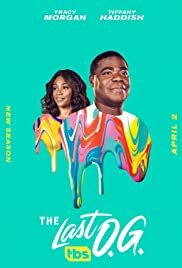 When I saw that Jordan Peele and Tracy Morgan were both involved in this project I knew it had to be good! The story line is a little rough at times but that's what makes it real; Morgan plays a former drug dealer/ex-con and you find yourself pulling for him by sharing in his emotional roller coaster. 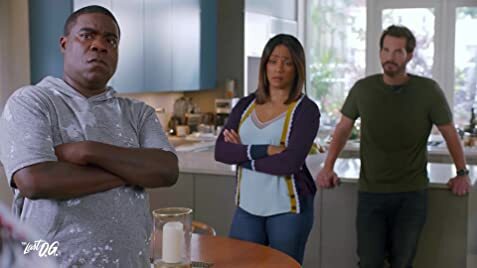 The comedy is great but doesn't take away from the realism; Tracy and the rest of the cast really deliver! I look forward to each episode; congrats to everyone involved with the show! !